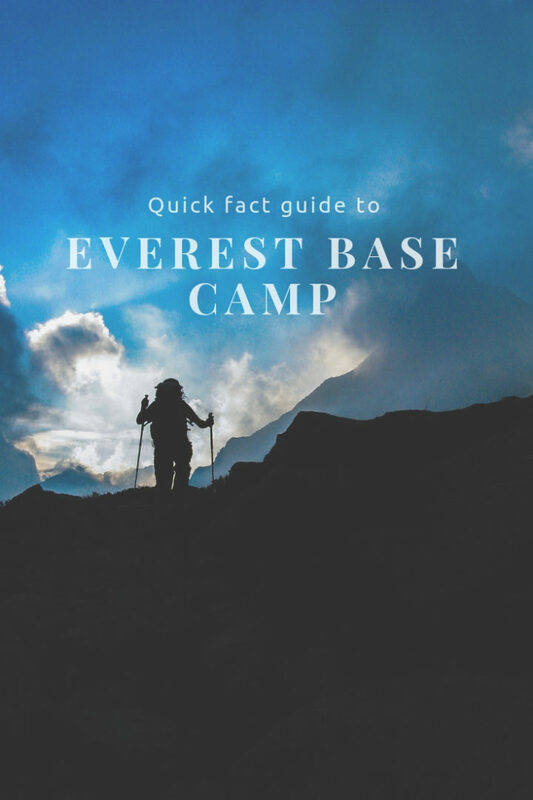 Have you ever wondered how long it takes to get to the Everest Base Camp? Or, who the first person was to take an Everest base camp trek? This article will answer those and many other questions. Trekking in Nepal to reach Everest Base Camp is an adventure of a lifetime. You can explore the mountains and valleys around the massive peak of the mountain. While spending time in Kathmandu, the capital of Nepal, you can learn about the cultures and traditions of the Sherpa people and rest in Nepalese teahouses. The trek to Everest Base Camp is called a “trek” and not a “hike”. Trekking tends to be a more rigorous and challenging activity and it test one’s ability, endurance and psychological capacity. However, when you reach the summit of Everest Base Camp, there is no equipment requirement and the view is incredible.